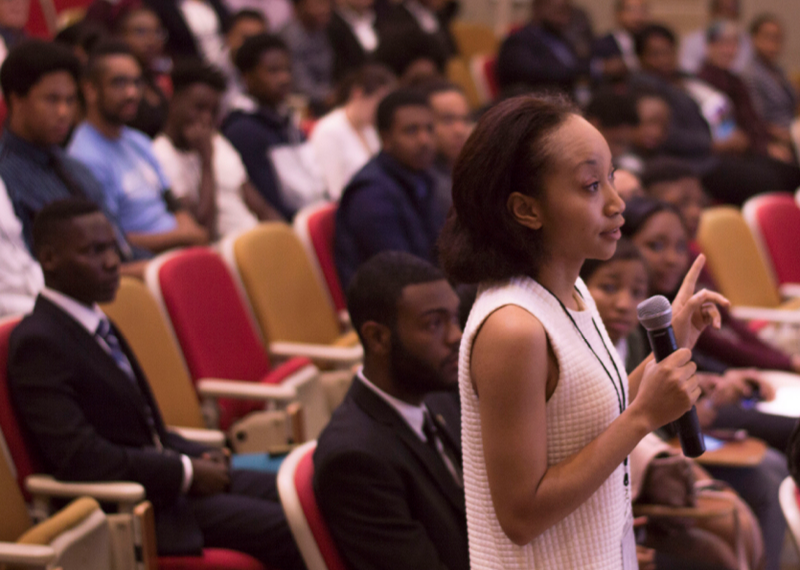 AUI Partners with NSBP to Convene 2018 National Society of Black Physicists Conference | Associated Universities, Inc. The NSBP strives to “increase the visibility of African American physicists and their contributions in the science community and the society while providing a network of partners and a centralized link to global opportunities and information as it relates to physics” and has received financial assistance in previous years from the NSF in support of this national conference. Prospective conference sponsors are encouraged to reach NSBP President Willie Rockward at president@nsbp.org or AUI Director of Education and Public Engagement Tim Spuck at tspuck@aui.edu. Learn more about the upcoming NSBP meeting and how to register at http://www.cvent.com/d/6gqr3s.